Sapphire Montrose always felt like a loser in the struggle of life, but when she becomes the airline manager of a run-down airline she starts to believe she is a winner – until she unwittingly propositions her new boss and all her hard work is undone. In a moment of recklessness air stewardess, Sapphire Montrose throws caution and her dress to the wind by propositioning a handsome stranger in a hotel in Florence, only to find herself waking up alone and embarrassed in her hotel room. Unfortunately for Sapphire, it turns out that her new boss, Marco Cavarelli, is the man she failed to seduce and she is now fighting for her job and her self-respect when he tells her there is no place in his revamped airline for an alcoholic woman with lascivious tendencies. To make matters worse she is increasingly attracted to him and he seems to be giving out the same vibes. Or is he simply testing her? One wrong move could be the end of her career. But what if he really is offering love – and is he worth the risk? 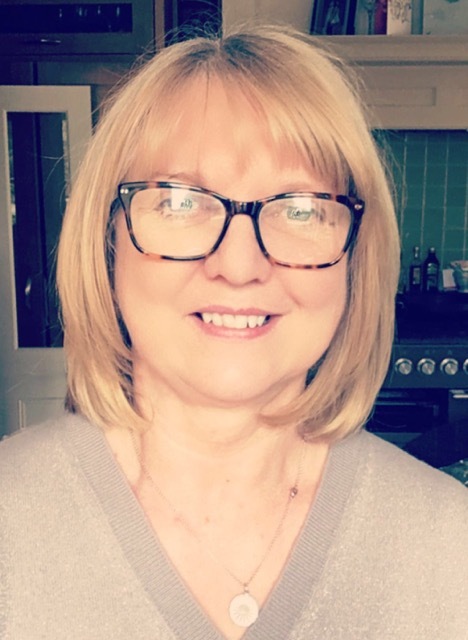 Jackie Ladbury was desperate to become a journalist when she left school but was ousted within minutes on the day of the exam at her local rag because she’d forgotten to bring a pen. Short and sharp lesson learned. Her budding writing career was not on hold for long, though, as Jackie found herself scribbling love stories of pilots and ‘hosties’ while she flew in aeroplanes of various shapes and sizes as a flight attendant herself. 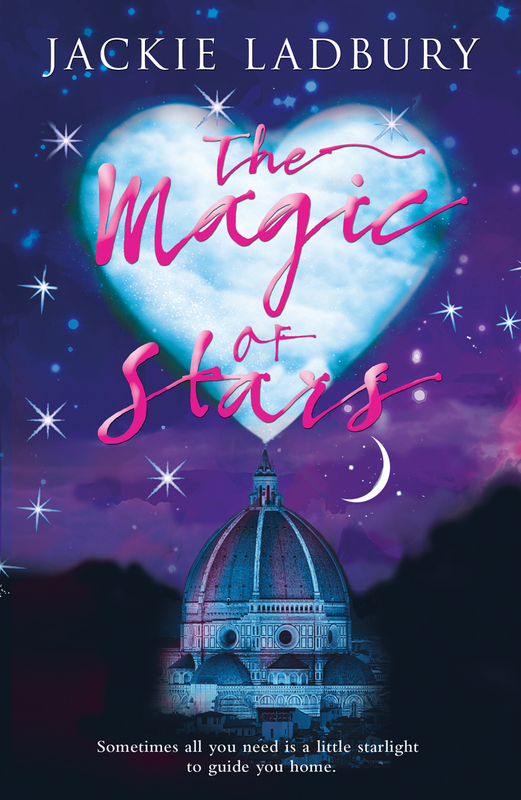 Cover Reveal: The Magic of Stars, by Jackie Ladbury by Melissa Bartell is licensed under a Creative Commons Attribution-NonCommercial-ShareAlike 4.0 International License.